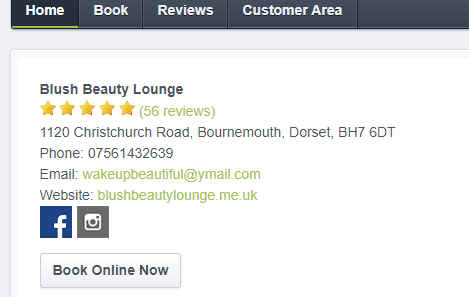 Blush Beauty Lounge in Bournemouth has partnered with an easy to use online booking tool. You just simply need to follow 4 easy steps to be able to book your appointment online. You will receive confirmation sms/email once the booking is completed. If you schedule a Semi Permanent Make-up Treatment Appointment please be prepared that we may contact you prior the scheduled appointment to have a consultation. 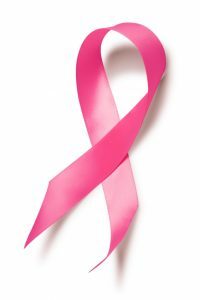 Deposit (30% of the treatment price) is required for all online booking appointments and can be payed via Paypal exept free of charge consultation booking. Deposit is then deducted from the treatment price.